Green Mountain Horse and Tack is a family owned and operated tack and supply shop specializing in providing the finest products available for your passion – horses. Our focus is finding products for the horse, the rider and the barn that offer exceptional value and quality. Having our own horses on our property allows us to thoroughly evaluate the products we carry to ensure the utmost satisfaction for you and your horse. At Green Mountain, there is one primary concern that drives our team: your satisfaction. We think if you have a great experience, then you’ll come back to Green Mountain for your next purchase, and you’ll tell your friends about us. The Green Mountain family is committed to give you a great buying experience. That’s why we offer a 14 day no questions asked return policy. If for any reason you are unsatisfied with a product, just contact us for a full refund or exchange. Because if you’re not happy, then neither are we. And for our local customers near Medina, Ohio, we maintain our competitive pricing in our store, so you get the right price and the convenience of a neighborhood shop. 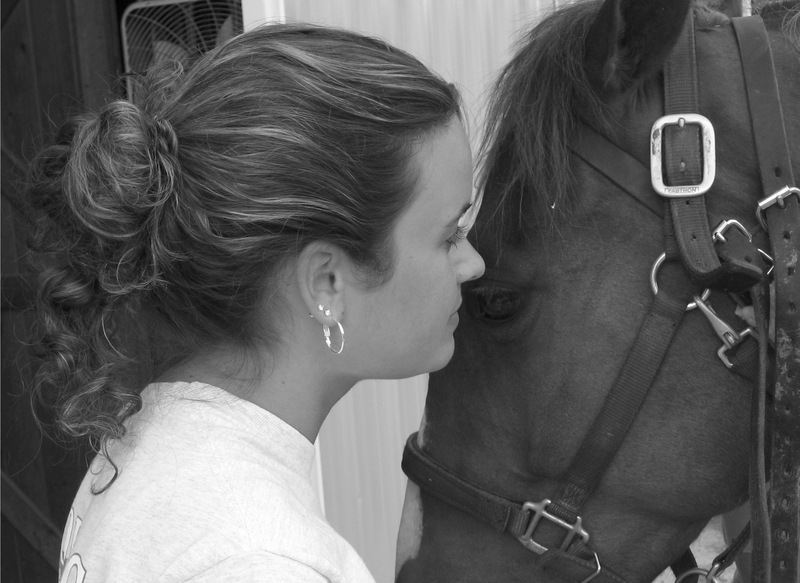 We’re all horse folk here, just like you, and we are honored to have the chance to earn your business. Thanks for visiting Green Mountain Horse and Tack. We hope you’ll come back soon.